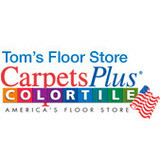 Flooring specialists stocking carpet, tile, vinyl and wood. 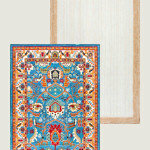 We also have special order pieces as well. Come experience the Pierce difference on your next home project! 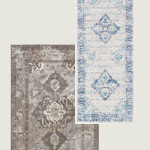 Originally established in southern California by founder Bruce Harbour, we expanded into Montana over two decades ago. Our high standards of quality are well known throughout the region among construction professionals, including developers, businesses, designers, and homeowners. Bruce Harbour perfected the proprietary methods of installation, sanding and finishing that we use today resulting in beautiful floors that set us apart from the competition. 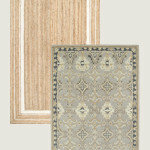 Phillips Hardwood Floors has over 20 years of experience installing and repairing wood floors in Montana. 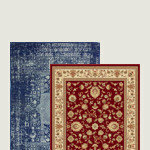 We are fully licensed and insured and always pursue for the highest standards of quality and service. Contact us to put the finishing touches on a new hardwood floor, or bring an old or damaged floor back to life with advanced finishing. We sand with dust collection to protect your home or investment. Communication is crucial to any successful project. 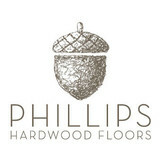 Phillips Hardwood Floors makes it easy with free estimates and on-site visits. Contact us today to get started on your next project. From antique to prefinished, circle sawn to hand scraped, whatever your flooring needs, we can design a floor tailored just for you. 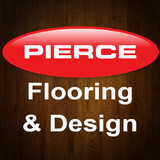 Pierce Flooring serving Montana since 1924, with all your project management and flooring needs. What kinds of services do hardwood flooring installation professionals in Big Sky, MT provide? 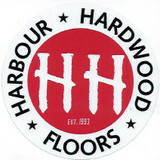 Find hardwood floor experts in Big Sky, MT on Houzz. Search the Professionals section for Big Sky, MT hardwood flooring installers and dealers or browse Big Sky, MT photos of completed installations and look for the professional’s contact information.